Financially retired by 23 years old, Sol Orwell certainly had a rapid rise to success at a very young age. In this podcast interview, you’re going to hear about Sol’s early days running a multi-million dollar video game education online business that provided guides on how to beat games and traded in virtual goods and currency. Then Sol zips through a list of various businesses he was involved in — some successful, some not so much — before landing on his next big project, a local search company in Toronto, Canada. 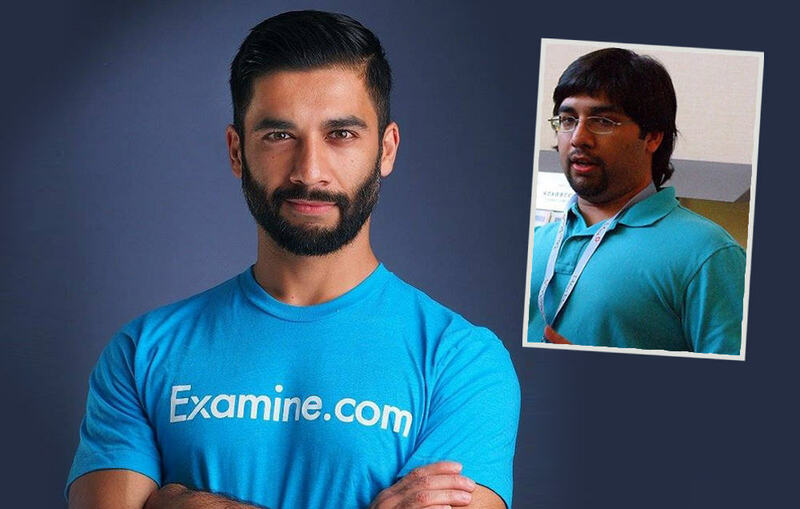 During the second half of this interview, we dived into Sol’s current big business – Examine.com – another multi-million dollar blog website, driven primarily by content and making money selling digital education resources. One of the most interesting tips I took away from this interview was Sol’s strategy for partnerships to start new businesses. Sol looks for people to become the ‘face and name‘ of the business, the person who researches and writes content for the website. As the website grows, this person starts to enjoy industry specific fame, getting interviewed, speaking at events, and writing articles for other big publications likes Forbes and Huffington Post. Behind the scenes, Sol is the owner of the company, providing the infrastructure and funding to get things off the ground, and paying his content creation partner from the initial profits. After working very hard on his first projects, Sol had made enough money to retire by his early twenties. He got married, moved to Phoenix for warmer weather, and then lived through what he calls his ‘lost years’, where he wasn’t focused on growing new businesses. Later he got divorced, then while living in South America started to gain weight indulging in home delivered ice cream and the fantastic local pizzas. By his late twenties, Sol made the decision to change things, starting first with his body. He began walking 10,000 steps a day, then started eating more vegetables and less unhealthy food, and later began weight training. This coincided with the creation of a new business, Examine.com, with the initial purpose of providing a reference resource for bodybuilding supplements. 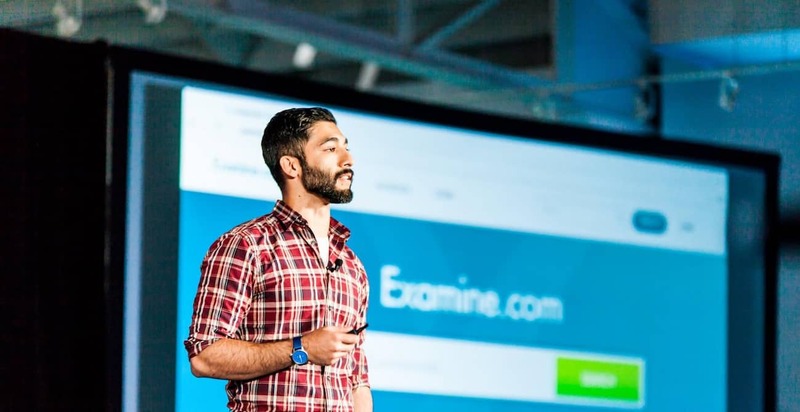 Listen in to the interview and you will hear how Sol found a content creation partner for Examine.com, why he spent tens of thousands of dollars on the domain name, his marketing strategy for free traffic and how the website became a seven-figure business.